If you are new to the area and are seeking to register with one of our GP’s please ask at our reception. If you have your medical card then please bring this along with you. 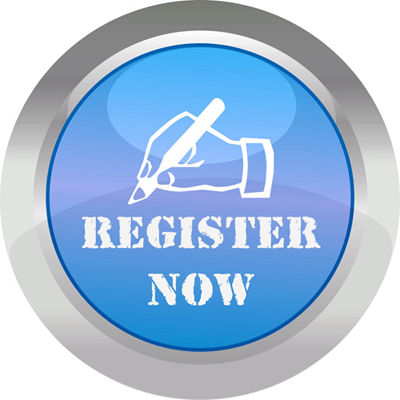 If not, forms are available to download from the above "Registering Online" tab. Following your registration you will be required to have a new patient check to enable your registration to be fully complete. When submitting your registration form please ensure that your bring with you photograph identification (e.g. passport, driving licence card). Please print off the registration form, complete it and return it to the Practice. Please also bring with you photograph identification such as passport, id card, driving licence card. In addition you may print off a registration form, fill it out and bring it in with you on your first visit to the Practice.